I would recommend GrowthMed without reservation. 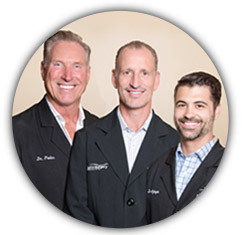 Plastic Surgery Specialists is a group aesthetic surgery practice serving the Northern San Francisco Bay Area. For us a vibrant website and constantly adjusting pay per click campaigns are an integral part of our internal and external marketing programs. For the last year we have worked with GrowthMed under CEO Steven Fruchter, and I could not be happier with our results. 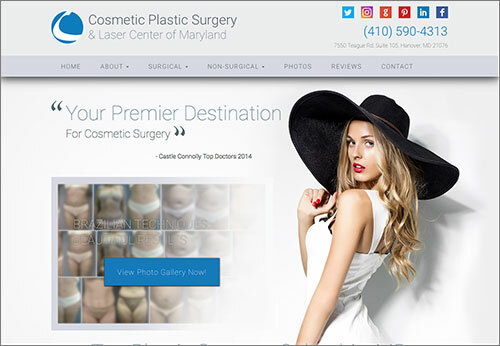 Our rankings, conversions, and bottom line have all improved and any changes or upgrades we have requested were performed in the timely and cost effective manner. I would recommend GrowthMed without reservation. GrowthMed’s level of service makes me feel like I am their only client. The GrowthMed team built something amazing for my practice: a beautiful, functioning, solid website. 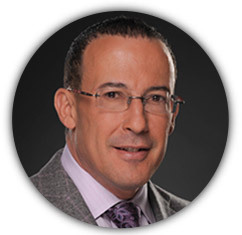 Steven Fruchter CEO has an innovative, knowledgeable and pragmatic approach delivering measurable results. I saw a dramatic increase in the quality and quantity of traffic to my website, establishing a top online presence. 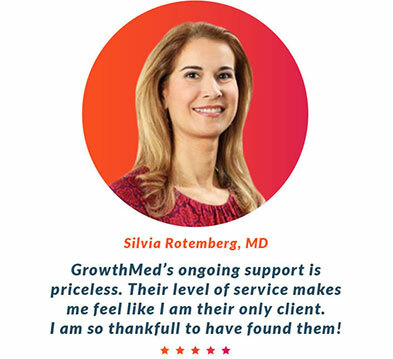 GrowthMed’s ongoing support is priceless. Their level of service makes me feel like I am their only client. It has been a wonderful experience and partnership. I am so thankful to have found them. Our leads increased by over 300%! “Higher Website Engagement + Higher SEO Rankings = More Leads -> More Patients & More Revenue! Since working with Steven and the team at GrowthMed we have seen our leads coming from our website increase by over 300%! 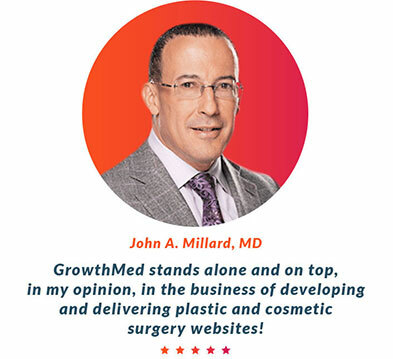 I had spent several months researching and talking to over 10 cosmetic and plastic surgery SEO / SEM marketing firms before finally deciding on moving forward with GrowthMed. Their team is very professional and is willing to work with me on making the necessary changes to continually update our website. 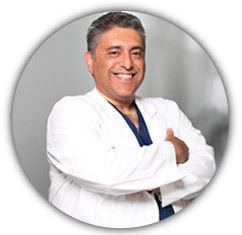 GrowthMed’s technical and programing expertise provided a state-of-the-art website that exceeded all of my expectations. From signing to development to completion GrowthMed has been nothing but professional and first class. Each step of the development process was handled in a very professional and thorough manner and progression through each of the steps was well ahead of the planned schedule. Again, I’m just floored! It’s (My new website) amazing; absolutely incredible! I thank you from the bottom and the top of my heart! 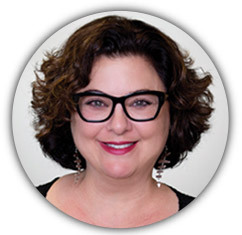 GrowthMed, after four years of wandering in the wilderness of website marketing provided a new home for my business. A website is one of the most important marketing assets a business can have. 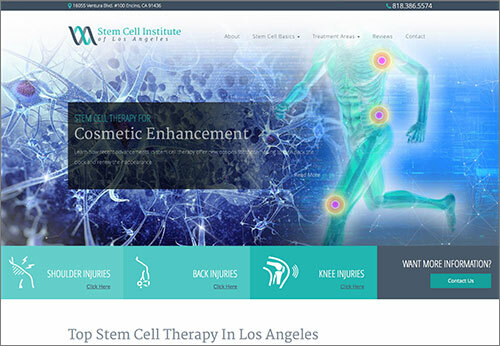 GrowthMed rose to that important responsibility by delivering a state-of-the-art website ahead of schedule, error free, and functional in a way that none of my previous websites were. Frankly, I was floored with both the quality and innovativeness of the website that they delivered for me. Delivering well ahead of schedule was the icing on the cake. This was one of the most fabulous business experiences I have had in 20 years of running this private practice. This was one of the most fabulous business experiences I have had in 20 years of running this private practice. Steven Fruchter took over a project limping along for over a year and turned it around into exactly what I needed and wanted in 6 weeks! Steven knows his Google stuff! 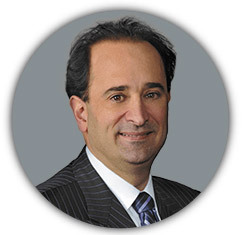 by Sean S. Younai, M.D. 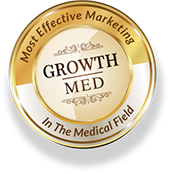 My experience wth Growthmed has been excellent and I am already starting to see improved traffics to my website. 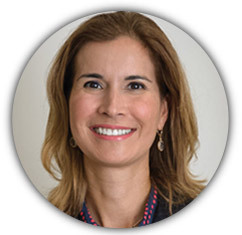 I have worked with Growthmed over the past nine months to create a new website for my practice and improve my internet visibility. 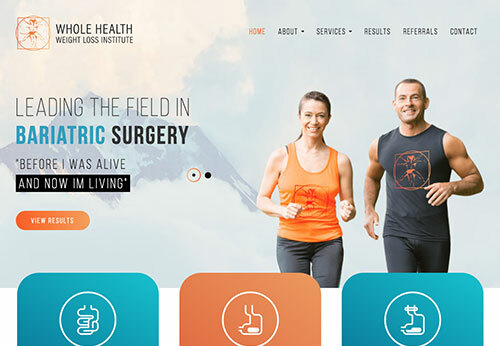 The team a Growthmed helped to explain were my previous site was hindering my ability to be seen and to design a website that would meet the ever changing criteria for SEO. During the development time we worked together to improve page design, add additional content and they were very responsive rapidly adding photographs to my gallery as I provided them. 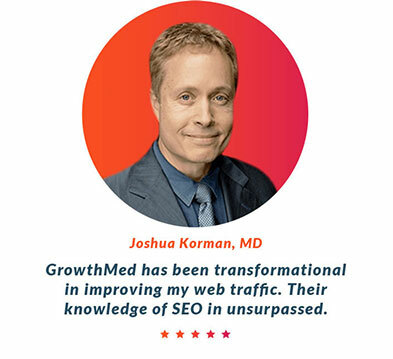 My experience wth Growthmed has been excellent and I am already starting to see improved traffics to my website. They are very responsive and adaptable to your needs. I highly recommend using GrowthMed. 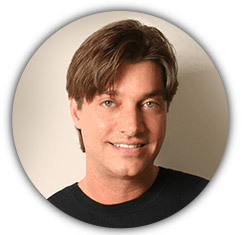 I would highly recommend Steven and his team at GrowthMed if you are considering hiring a new internet marketing company. 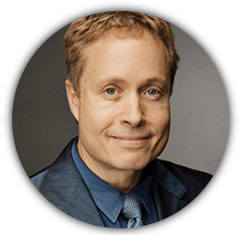 I hired GrowthMed to do a website redesign and takeover of my main revenue generating website. I was a bit nervous before the transition as we already ranked at the top of Google for most of our major search terms. My fear was that all the changes may cause us to lose rank in Google. The changes included moving hosting, switching from html to WordPress and even changing some inner page URLs. But after speaking at length with Steven, I knew if anyone had the knowledge to do this transition correctly, he did. The new design was ready in just a few short weeks and was absolutely beautiful. Immediate after the new site went live, our bounce rate decreased by about 10%. Time on site, page views and most other site metrics improved also. And best of all, we are still at the top of Google for most of our major search terms.